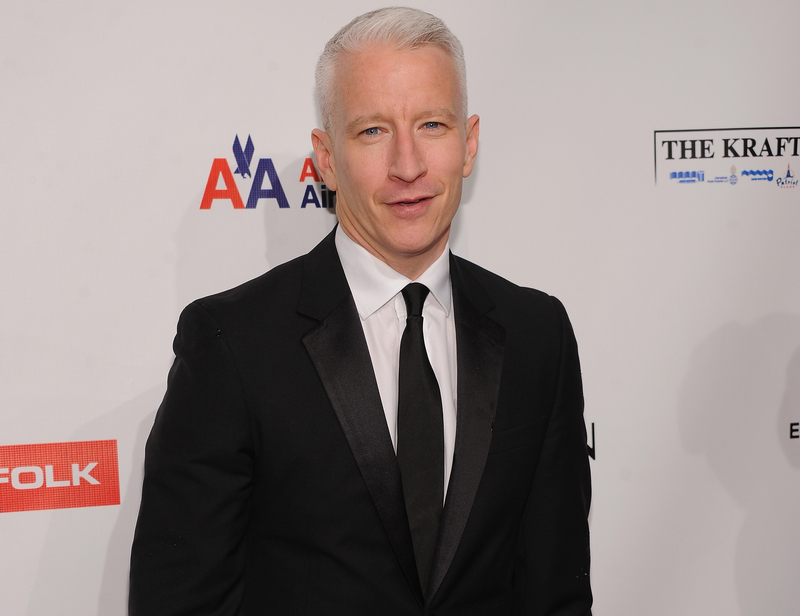 Anderson Cooper's syndicated daytime talk show won't be returning for a third season. The New York Times first reported the news, citing a Warner Bros. studio executive, who said sluggish ratings were to blame for the cancellation of "Anderson Live." The series, produced by Telepictures, will air its last episode in the summer of 2013. Warner Bros. released a statement Monday officially announcing the cancellation: "We are extremely proud of Anderson and the show that he and the entire production team have produced. While we made significant changes to the format, set and produced it live in its second season, the series will not be coming back for a third season in a marketplace that has become increasingly difficult to break through. We will continue to deliver top-quality shows throughout next summer." Cooper also released a statement: "I am very proud of the work that our terrific staff has put into launching and sustaining our show for two seasons. I am also grateful to Telepictures for giving me the opportunity, and indebted to viewers, who have responded so positively. I look forward to doing more great shows this season, and though I'm sorry we won't be continuing, I have truly enjoyed it." Cooper continues to work at CNN and is also a contributor to CBS' "60 Minutes."